Have you been looking for a townhome with the best location and the best schools? 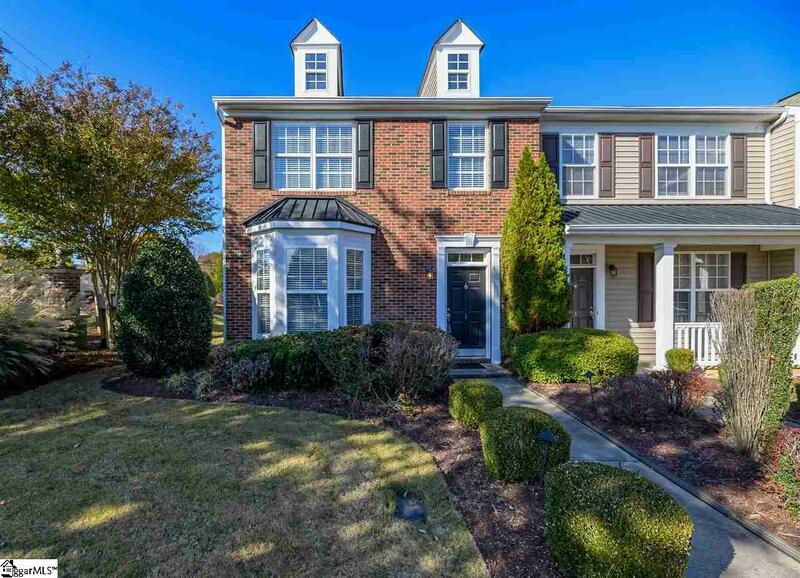 This 4 bedroom 2.5 baths is ready for a new owner. Some of the furniture may be available at time of purchase. This is an awesome, immaculate kept home in an award winning school district. 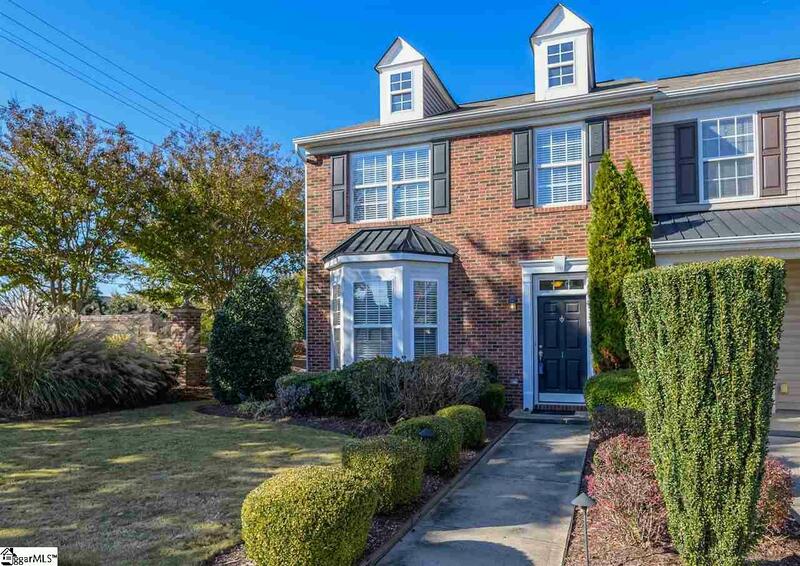 This townhome is an end unit with 4 bedrooms, 2 full baths, and one half bath. 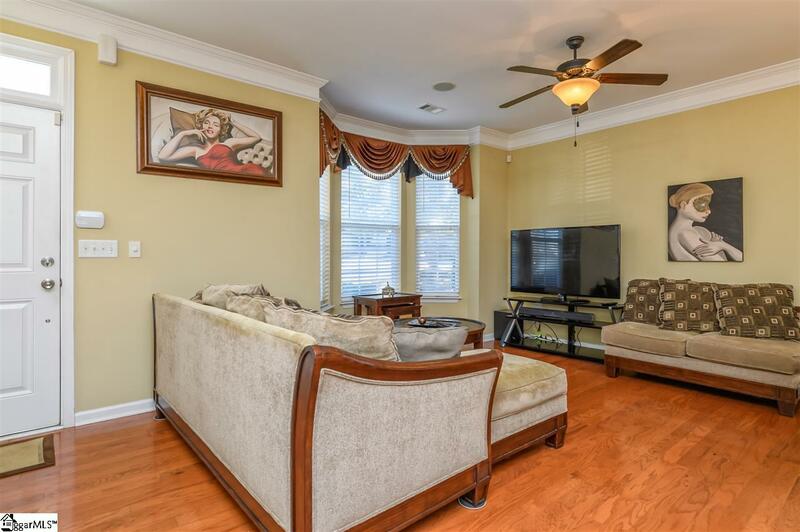 Downstairs you will find an open living room connecting to dining areas with an opening to the large kitchen, master bedroom with trey ceiling and large double sink bath with garden tub. Also located downstairs is the laundry room and half bath. 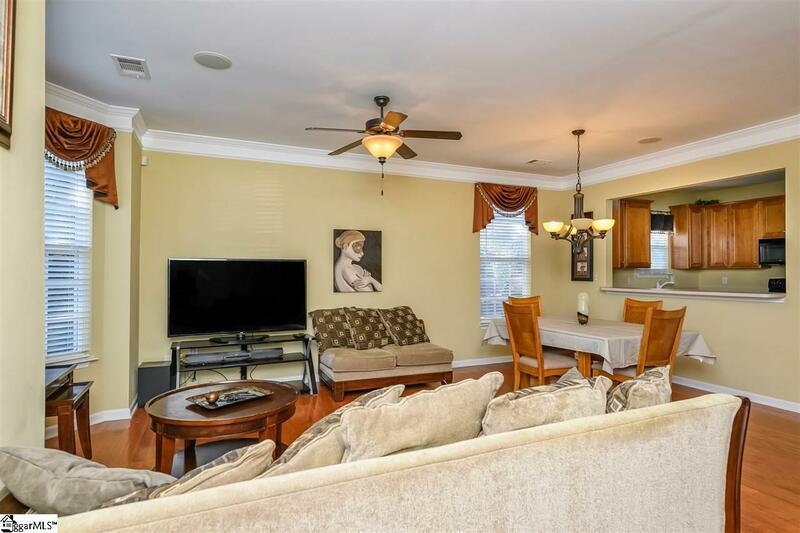 (the living areas, kitchen and half bath have beautiful hardwood floors). Upstairs there are 3 additional bedrooms with a full bath. The large bedroom upstairs could be used as a bonus if needed or a master up. Two bedrooms upstairs have large walk in closets. Outside you will find a beautiful privacy fenced in back yard with green space and landscaping. You are within walking distance to Lowes Grocery and Riverside High School. There is a Greenville Rec park across the street from the community. This is a great place to call home! !